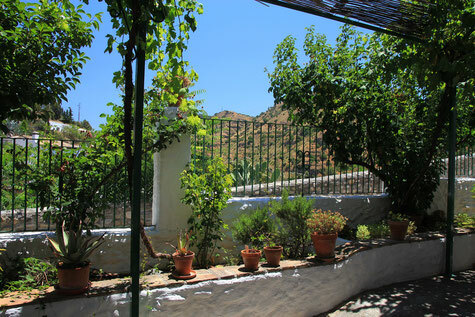 Enjoy the unique experience of staying in an authentic cave in the district of Sacromonte. 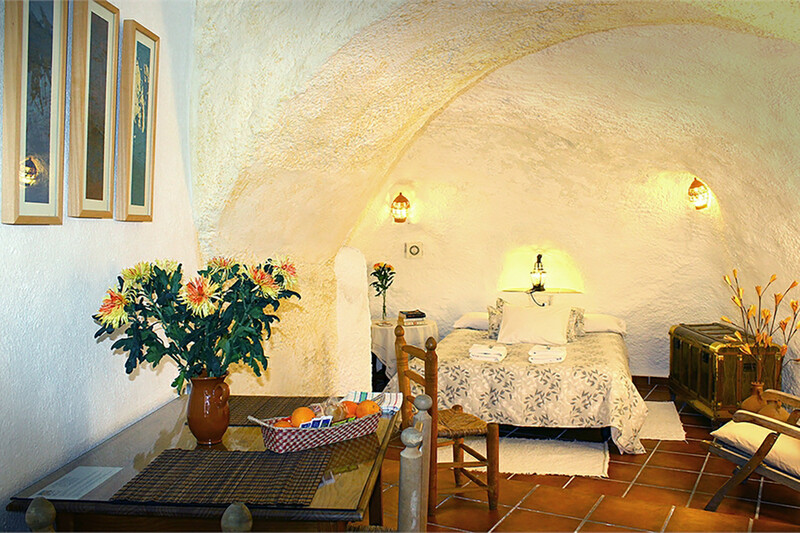 In the outskirts you will find a small cave complex with five charming cave houses. 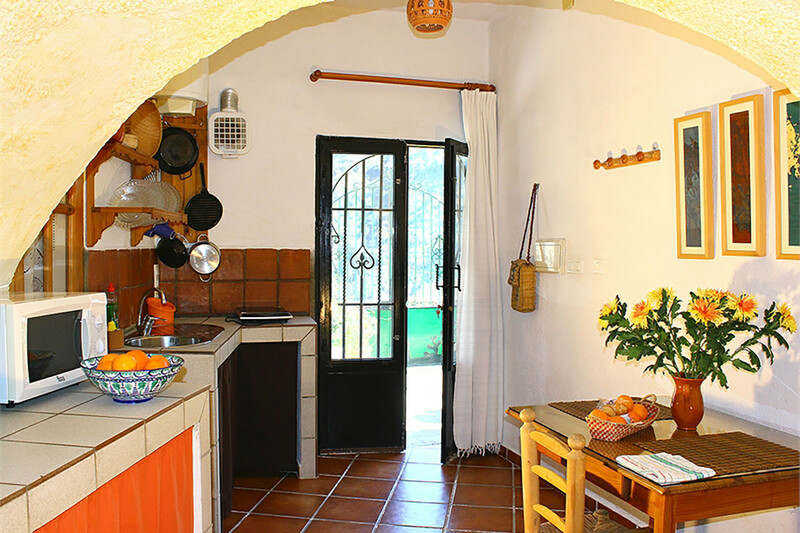 The cave house has one bedroom, an open full equiped kitchen, a bathroom and a living room. 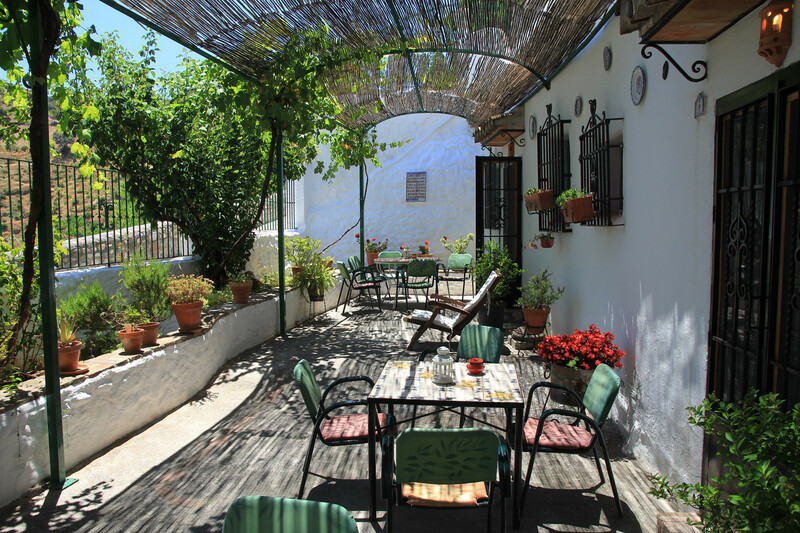 In front of the cave is a terrace with views on the valley of the river Darro. 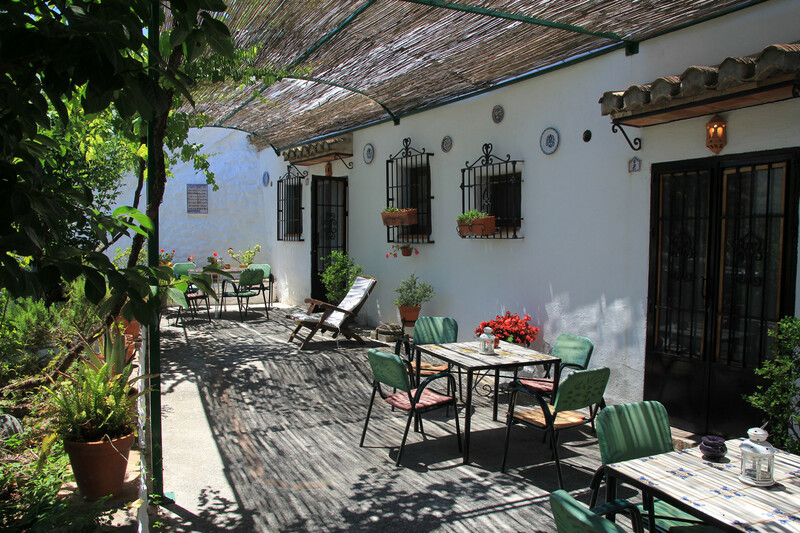 In the cave district of Granada named Sacromonte is a charming cave house complex situated. 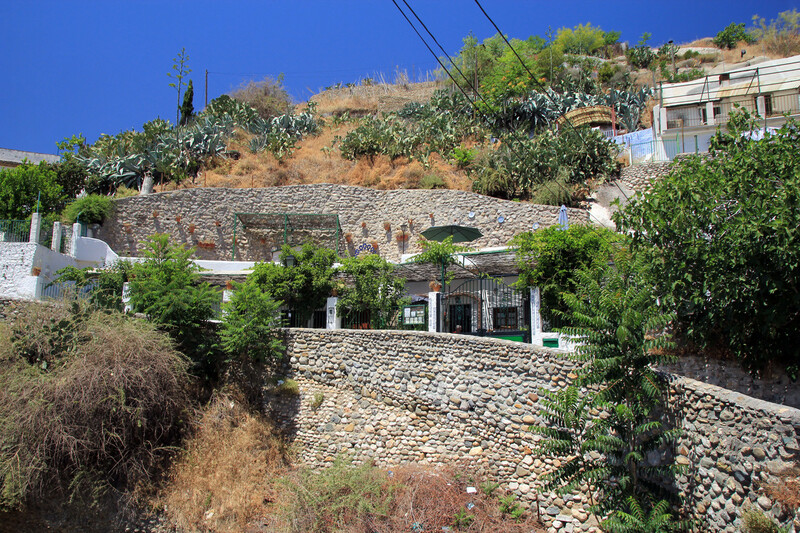 From the cave houses you have a beautiful view on the green hills of the Valley of the Daro river. There are in total five cave houses. 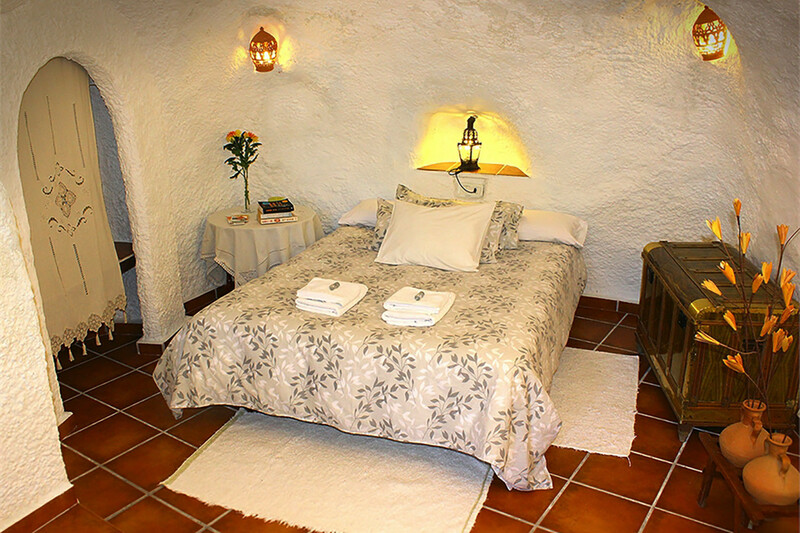 The cave is equipped with all necessary services what you would expect of a modern house. It has a living room, a bathroom, one bedrooms and a kitchen with utensils, refrigerator, microwave, washing machine, dryer, furniture, dowry, etc. 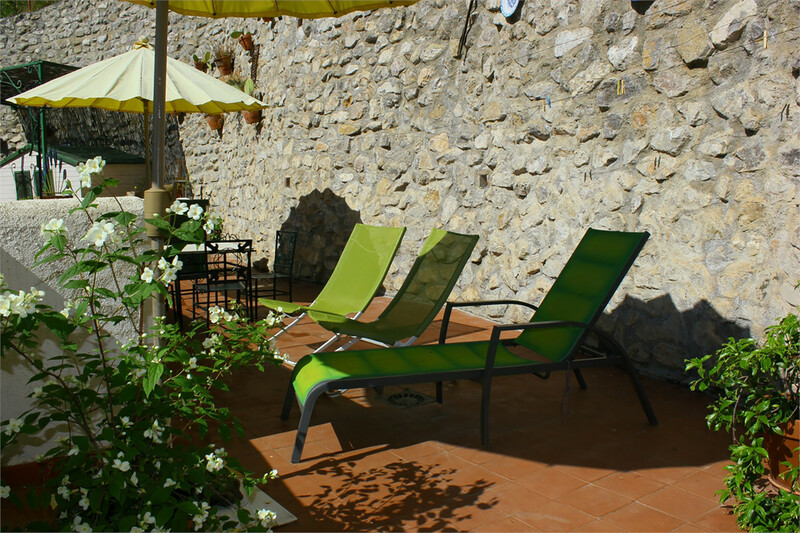 The house is comfortably and beautiful decorated so you can enjoy a pleasant stay. 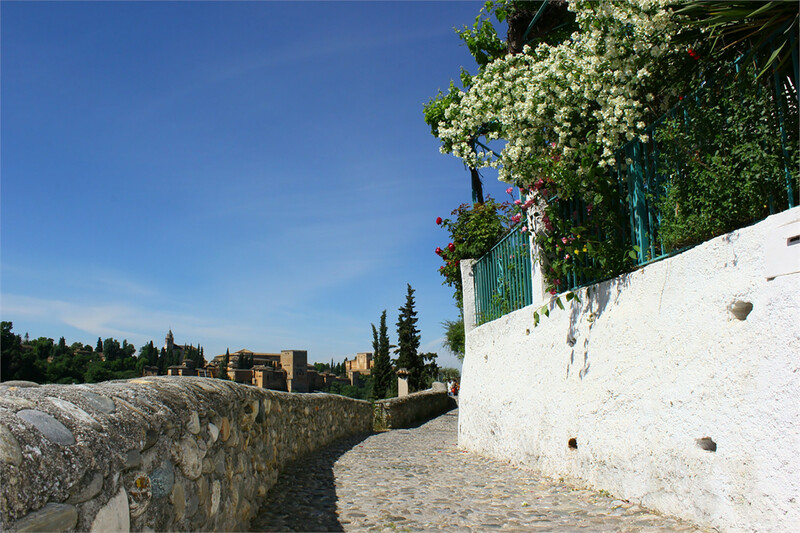 Your are in the big city of Granada but you will hear nothing because of the thick walls of the cave. 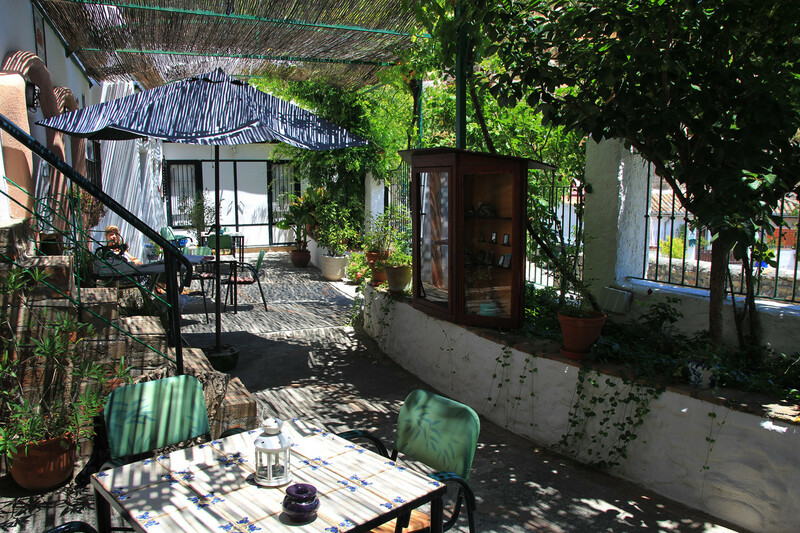 The house does not have airconditioning, because it has its natural temperaturen that is situated around 17 degrees. 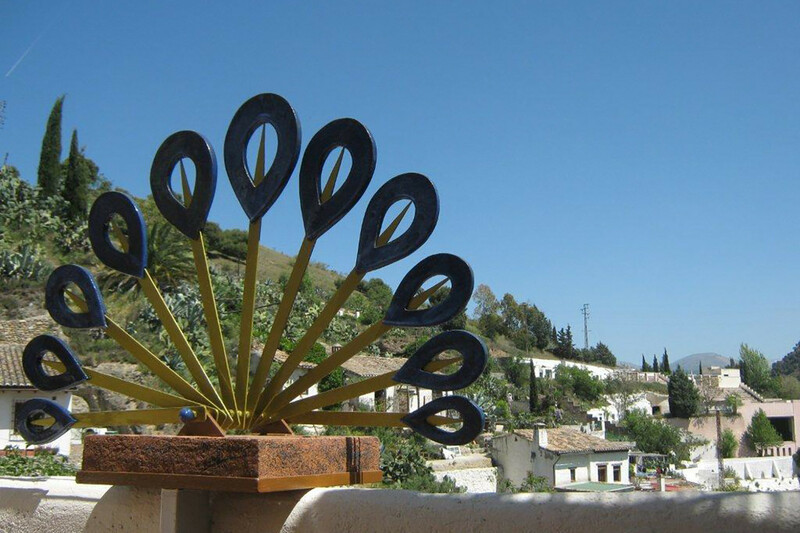 This place is an ideal base if you want to enjoy the beauty of Granada city and stay in a quiet environment.